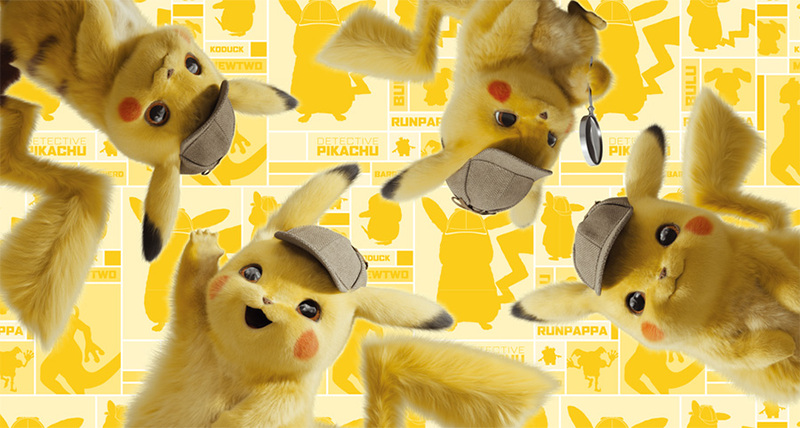 With the Detective Pikachu movie coming out at the beginning of May, it’s no surprise that this week’s Pokemon Center announcements were dominated by Detective Pikachu merchandise news. 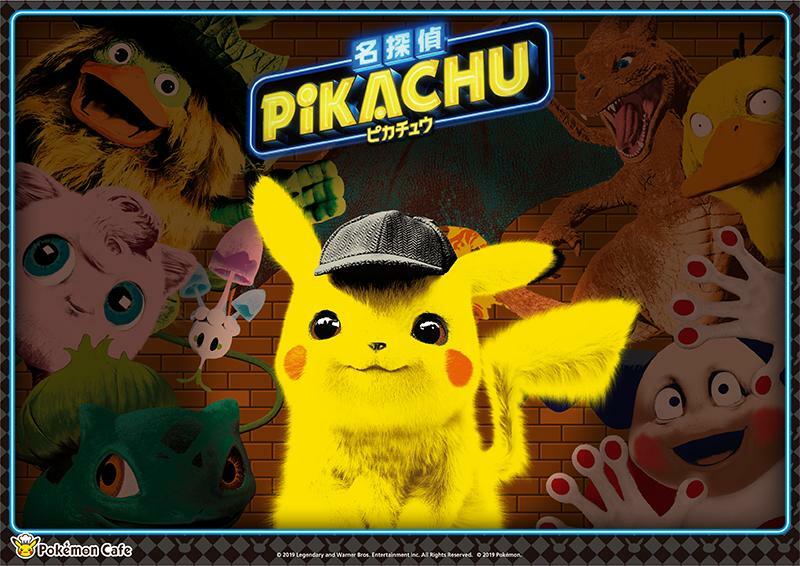 Takara Tomy has already come out with Detective Pikachu merch (including within the United State), but the Pokemon Center finally announced their own exclusive line of plush, bags, charms, and other fun items that will be available for purchase in Centers & Stores around Japan from May 3rd (Friday – incidentally also the day the movie is released in Japan). The merchandise line-up includes a 1:1 size Pikachu plush, along with a regular sized plush and mascot plush. 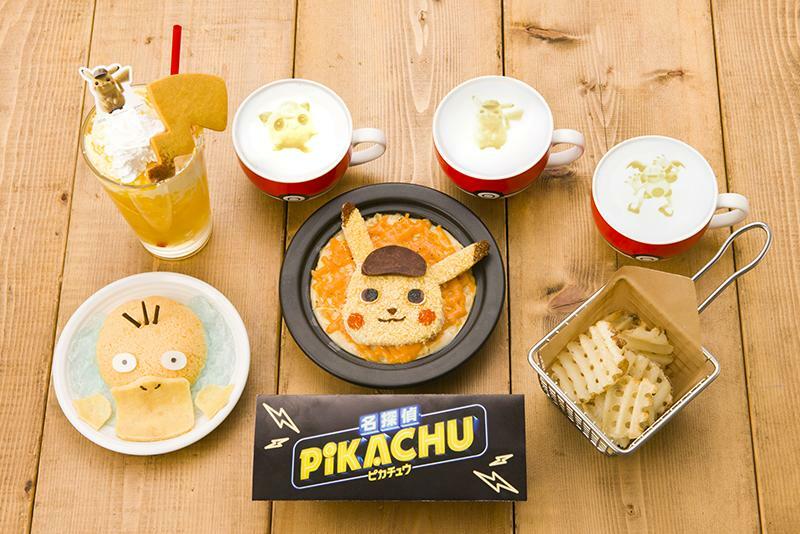 Starting April 27th (Saturday) until June 30th (Sunday), the official Pokemon Center cafe located in Nihonbashi will be offering a Detective Pikachu themed menu, including food and drinks, along with an exclusive place-mat to all guests and a new set of random drink coasters. 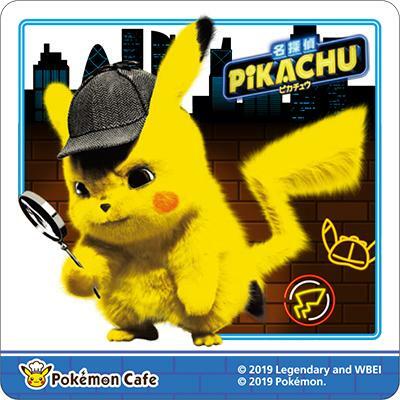 Along with the limited menu items, all customers who dine at the Pokemon Center cafe between April 27th and May 31st will get a special Detective Pikachu place-mat. 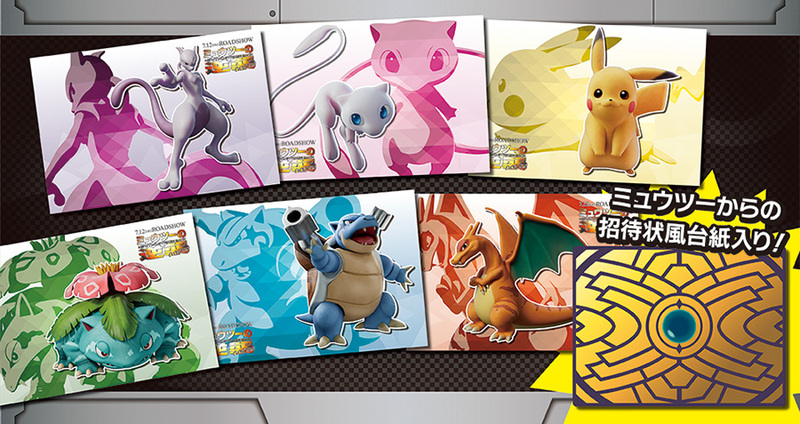 The random drink coasters will also be updated with a Detective Pikachu theme. As usual, you get 1 random coaster for every drink ordered in the cafe, with 6 designs in total. 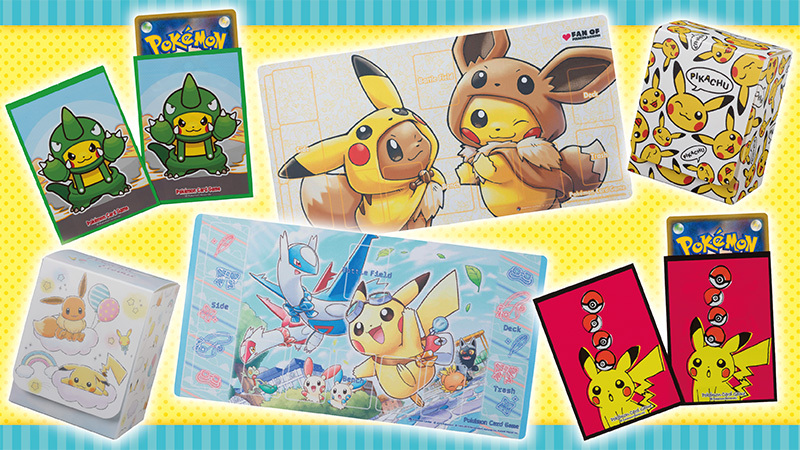 In not Detective Pikachu news, Palnart, a Japanese accessory and jewelry store, will be selling Pokemon collaboration items through their stores and through stores that sell their merchandise (Harajuku Kiddyland and the Shinjuku Saturday Comet branch). These items will start to go on sale from April 26th (Friday). 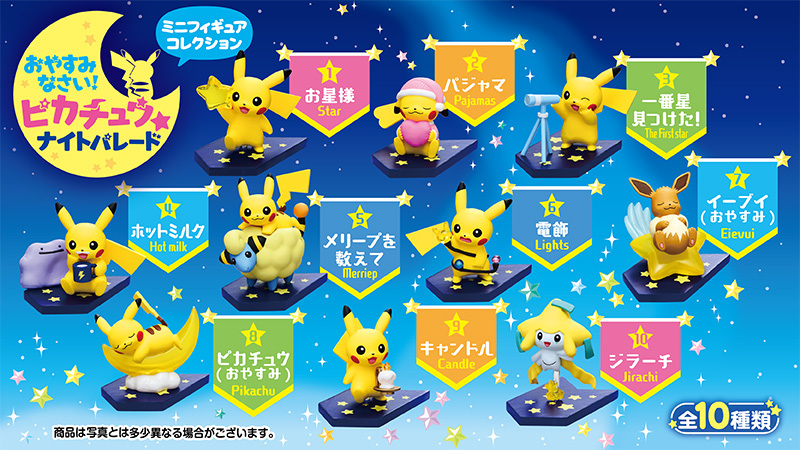 A Pokemon Center exclusive blind packaged figure collection, called “Goodnight Pikachu Night Parade” will go on sale in Japan from April 20th (Saturday). 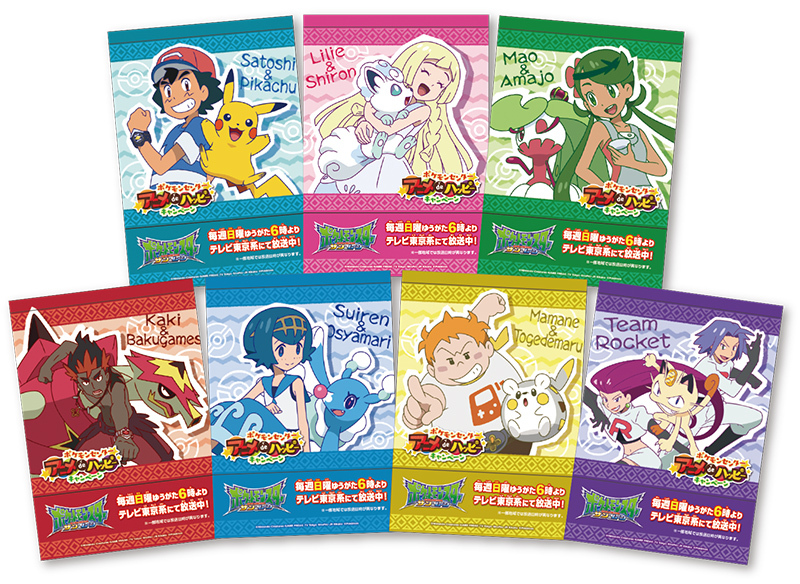 The collection contains 10 figures in total, with one blind-packaged box costing 497 yen including tax. 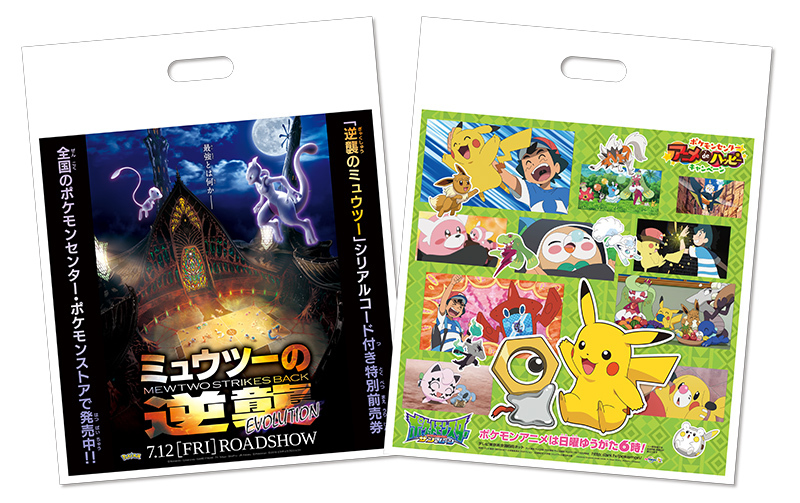 The previously released accessory line of Pokemon Center exclusive merchandise apparently did well enough that a second part will be coming out to Centers & Stores around Japan April 20th (Saturday). Most items in this collection will cost 1,080 yen including tax, with a couple items costing a little less. 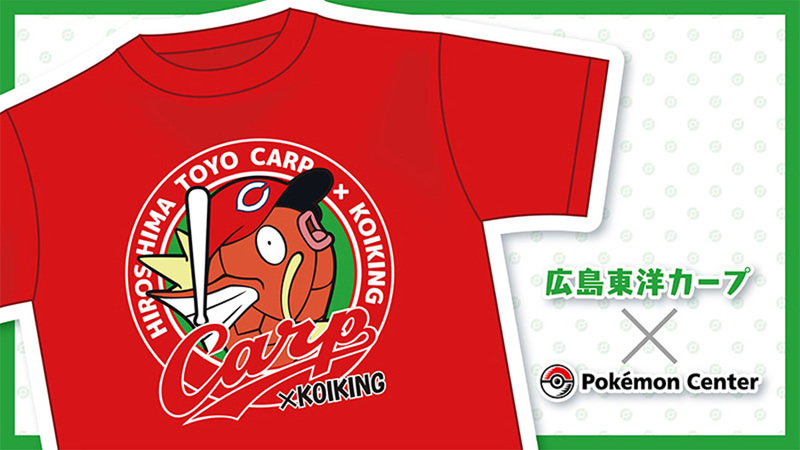 A special collaboration between the Hiroshima Carps baseball team and Magikarp will go on sale exclusively through the Hiroshima Pokemon Center and on-line starting April 20th (Saturday). 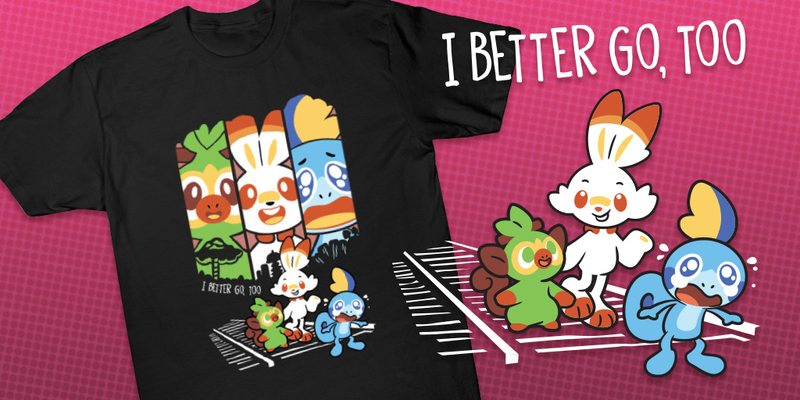 The small collection will include t-shirts, towels, clearfiles, and acrylic charms. 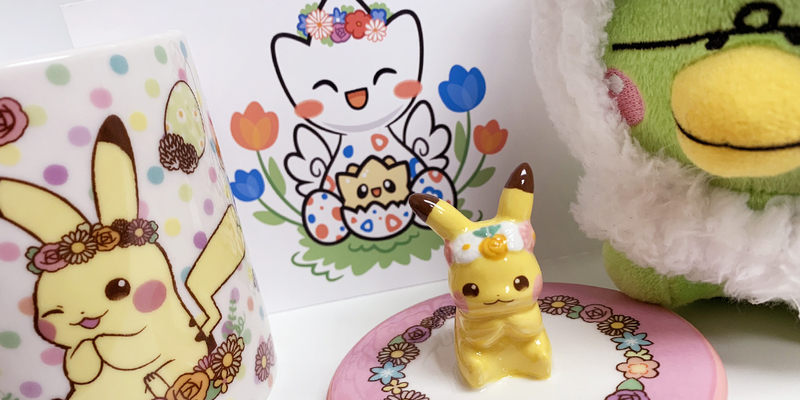 A stylish collaboration between Graniph and Pokemon will be sold exclusively through Centers & Stores in Japan from … April 20th (Saturday)! The collection features a mix of t-shirts and button up long sleeves, with a couple shirts available in children sizes as well. 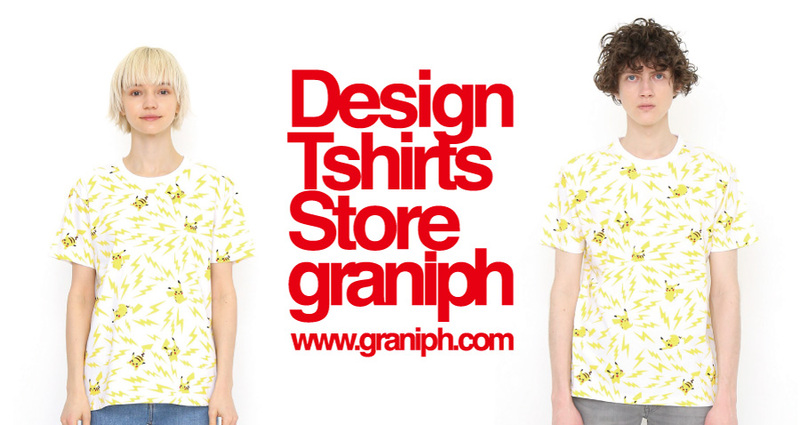 All adult shirts and t-shirts are available in small, medium, and large. 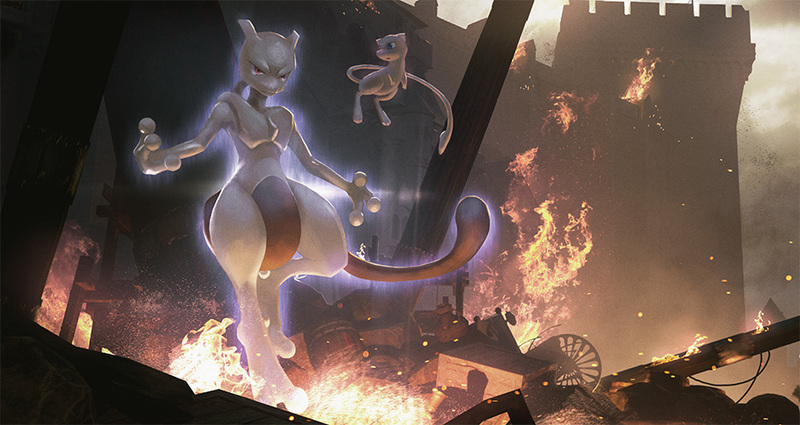 Starting April 12th (Friday) customers at Pokemon Centers who buy a pre-order Mewtwo Strikes Back movie ticket and any item from the Pokemon Center will get a random postcard, with a possible 6 different designs.